Every year on Independence Day I can only think of this beautiful spirit entering the world. 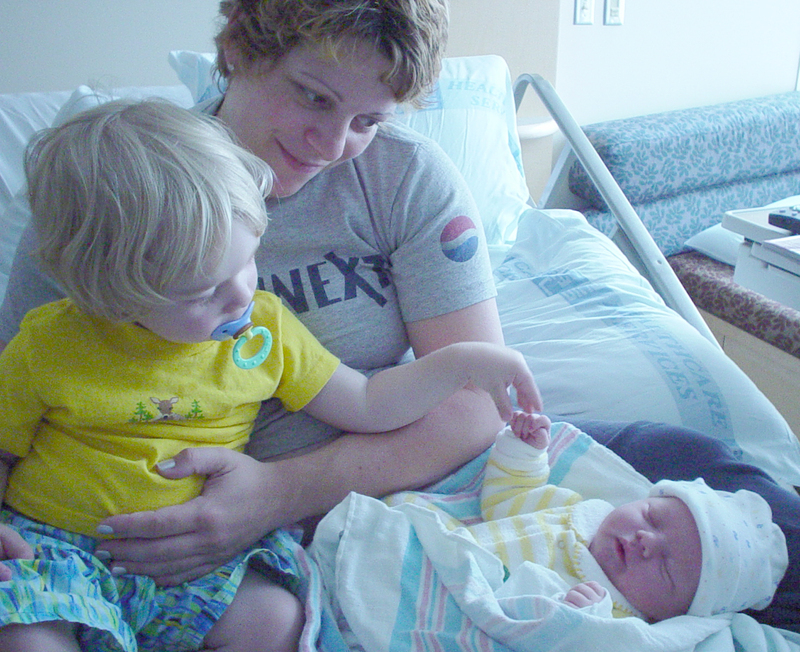 Seven years ago I was in labor, I remember seeing fireworks outside the hospital window as I pushed with all the strength in my body to welcome this fantastic being into our family. Only twenty minutes shy of being a 4th of July baby, I think it's because your dad was trying to convince me to name you Indie. Thanks for waiting till the 5th, Zane!